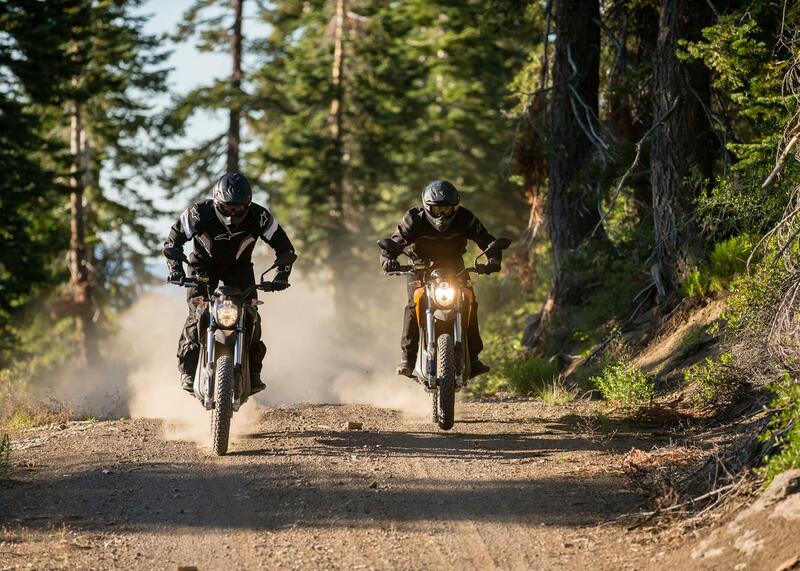 Zero Motorcycles are offering end of summer discounts upto £1400 on their dual sport models, which means riders in the UK can make the move to electric for just over £8000. 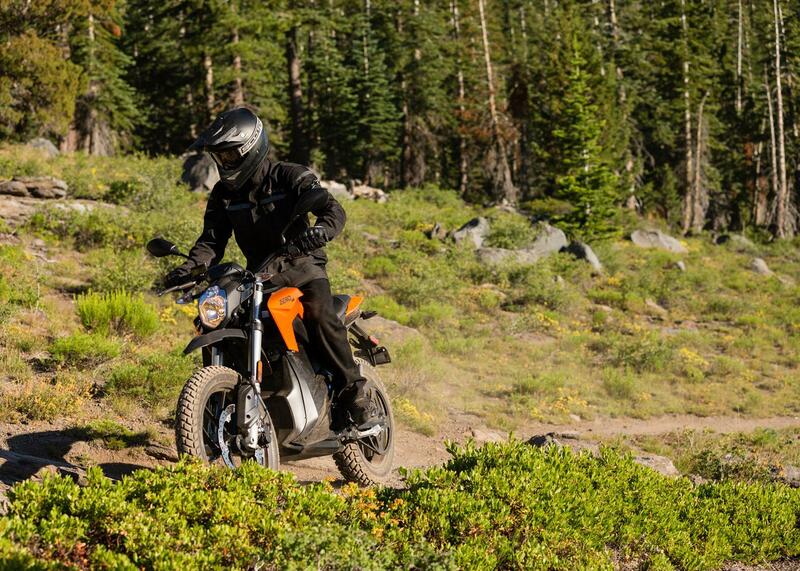 The American manufacturer - the world's largest electric motorcycle producer - is offering a £900 discount on the Zero FX, £1150 on the Zero DS and £1400 on the Zero DSR. All of the models are also eligible for the UK Government's Office for Low Emission Vehicles (OLEV) grant, which will pay for 20% of the vehicle's price, up to a maximum of £1500. With the discount and grant combined a Zero FX could be yours for £8090. Quite a saving compared to the usual price of £10,490. Is the Super Soco the future of urban mobility? The promotion ends September 30, 2017.